Louise can create a look that’s dramatic or a more natural, softer effect, depending on your personal preference. 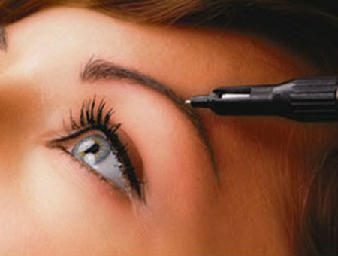 Create stunning eyes with eyeliner, lips and brows in this easy, short treatment. Everyone is different so Louise tailors the colour and shape based on your skin tone, hair colour, eye colour and, of course, your individual style, creating the perfect look.